the nation’s most significant cattle market facilities. 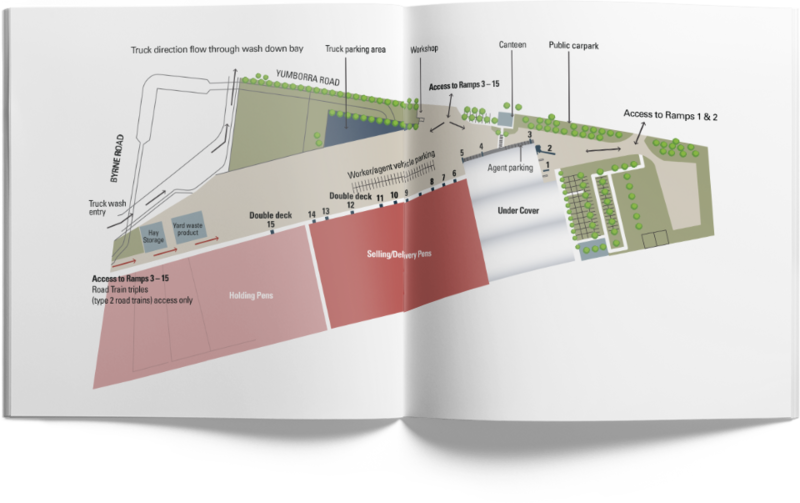 Dalby Regional Saleyards @ Western Downs is a local-government-run facility overseen by the Western Downs Regional Council Saleyards Advisory Committee. The Advisory Committee identifies livestock marketing trends, promotes the Dalby Regional Saleyards and provides a link between livestock agents and Council. The Committee advises the Council on the management, development and strategic direction of the saleyards with a view to achieving the long-term sustainability of the saleyards and livestock industry. The $12.6 million dollar saleyards upgrade, which officially opened in April 2015, has cemented the Western Downs region’s reputation as a cattle industry hub. 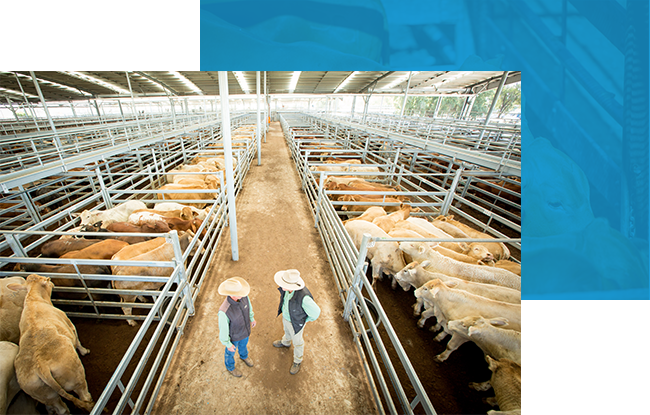 With new roofing, pens, lighting, cabling, water facilities, soft flooring, automated drafting facilities, pedestrian walkways, ramps, wash down bay, and safety and compliance upgrades, the revamped saleyards are forging a strong future for livestock marketing in Southern Queensland. At Dalby Regional Saleyards, we are a community within a community. For 75 years, we’ve been connecting buyers and sellers and supporting the livestock industry with high-class facilities and stable employment. Driven by the fundamental principles of safety, efficiency and comfort, we’ve grown to support the sale of more than 200,000 cattle per year. 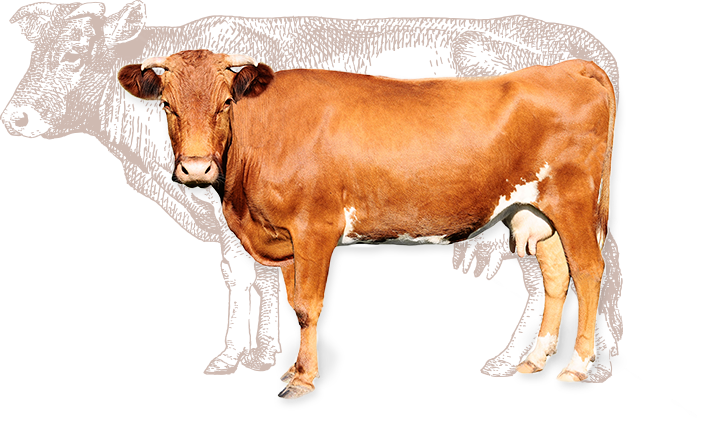 We have decades of unrivalled experience in ·our long-serving livestock agents. Our extensive market access puts us yards ahead of the rest, making us the most efficient facility in the region. At Dalby Regional Saleyards, we’re wired for the future. We’ve always been ahead of the rest but with our recent upgrades, we’re industry leaders in animal welfare. We’re delivering better outcomes for our buyers and sellers, and we’re proud to be leading the way towards a strong and ethical future for livestock marketing in Southern Queensland. At Dalby Regional Saleyards, animal welfare is important to us. We’re spearheading industry changes that support better conditions for livestock, delivering improvements in comfort that are more ethical and more in line with international standards of animal welfare. As hosts of the largest same-day prime cattle sale and one of the largest cattle selling centres in Australia – we believe it’s our social responsibility to encourage development and investment in better conditions for livestock. With more than 200,000 cattle sold through the yards annually, our industry experience and expertise has been invaluable in transforming our facilities for a better future in animal welfare. With our recent upgrades, we now have over four acres (1.6ha) under our roof. We’re delivering more shade, lower temperatures, and softer flooring, which is translating directly into better outcomes – not only for the animals, but for our clients, who are benefiting from improved safety, and lower stress levels in the livestock. Approved by Temple Grandin, world-renowned animal welfare specialist and consultant to the livestock industry on animal behavior, our facility now features automated drafting pens, new roofing, lighting, cabling, water facilities, and soft flooring. These upgrades are improving our efficiency and working conditions, and helping us to become a proud leader in an industry that’s more equitable for animals. Operational for over 75 yearsWhat really sets us apart is our industry knowledge and expertise. 4,500 head of cattle sold each week We understand the expense and risk involved in the industry—and how to manage it. We’ve recently had an upgrade Our $12.6 million-dollar upgrade has cemented the Western Downs region’s reputation as a cattle industry hub.